Sharing is a beautiful thing! 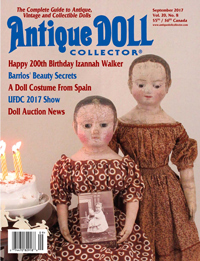 If you would like to share photos of your antique Izannah Walker dolls or your newly made Izannah inspired dolls, I would love to post them here for everyone to oooh and aaah over. 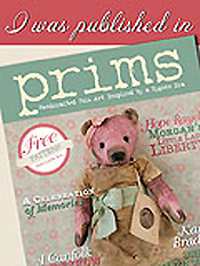 I would also just love to see photos of any doll dress (petticoat, chemise, etc.) 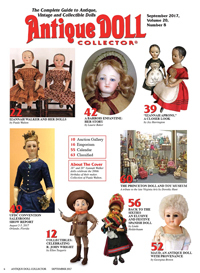 that you have made using my Izannah Walker Doll Clothes Pattern. It’s always so neat to see the way different seamstresses will interpret a pattern and marvel at the way different fabrics and notions change the look of a dress. 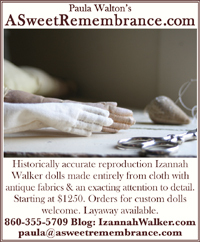 You can send photos that you would like me to post to Paula@asweetremembrance.com. 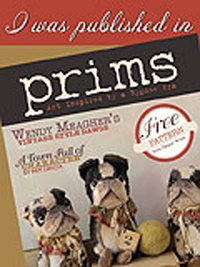 Please include your name and your website and/or blog, if you have one that features your work. 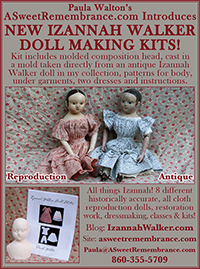 I would also welcome your input on what you would like to see included in my upcoming Izannah Walker Reproduction Doll Class by Mail. 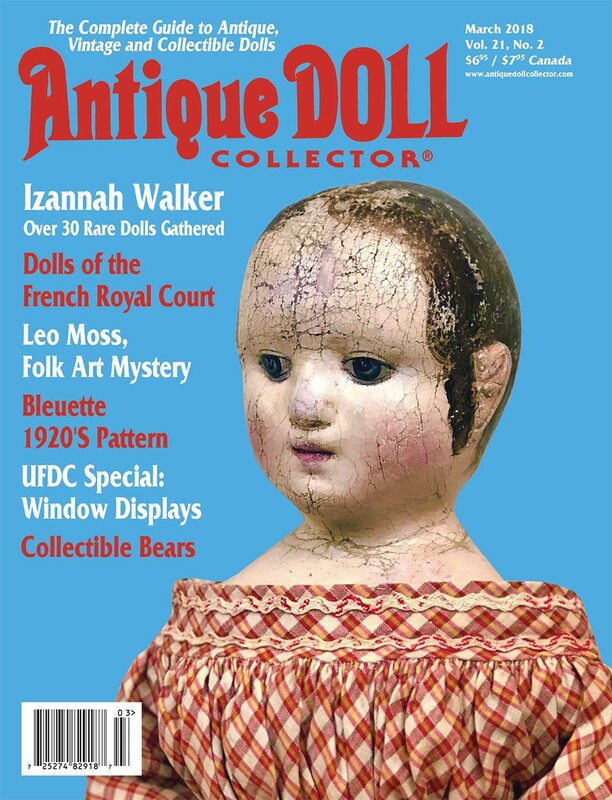 I’m still in the midst of writing up the instructions, so if there is something that you have always wondered about concerning Izannah Walker dolls, feel free to reply to this post and tell me what your question is. I’ll try to cover the answer in my class instructions. Of course, if you run into any questions at all or think of something else you’d like to know when you are in the midst of taking the class, you can always ask me then too. 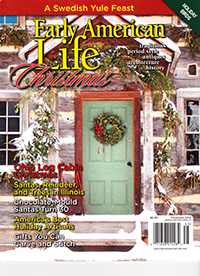 Unlimited telephone and email support is included in the class.